When I was a child, I had the misfortune of growing up in a racist Czechoslovakia. Being born in the Soviet Union, and having an half Russian and half Asian mother, I was brutally beaten up between classes, from the age of seven. I was systematically attacked by a gang of boys, and humiliated and hit for having ‘Asian ears’, for having an ‘Asian mother’, for being Russian. During winters, my shoes were taken out into the bitter cold and pissed into. The urine turned into ice. The only consolation was that ‘at least’ I was Russian and Chinese. If I was a Gypsy (Roma) boy, I would most likely not have made it, at least without losing an eye, or without having my hands broken. There are self-proclaimed rulers of the world: Europe, North America, Australia, New Zealand and Israel. 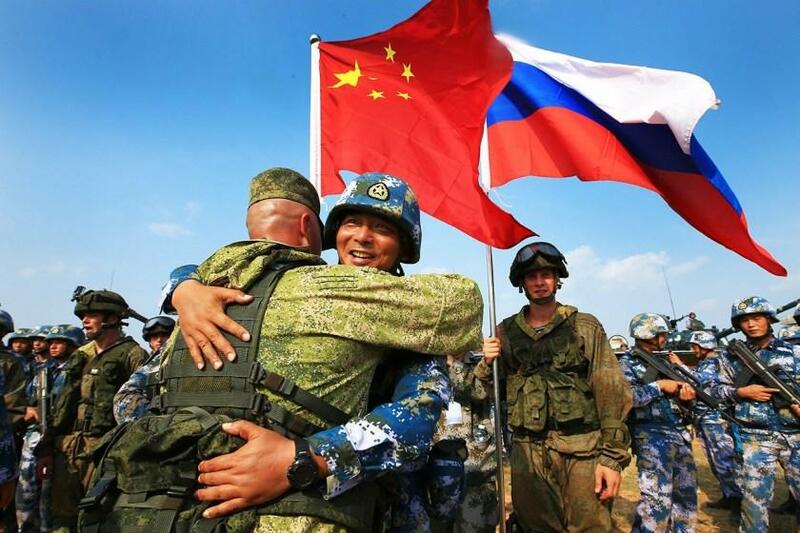 And there are two other groups: the nations which are fully cooperating with the West (such as Indonesia, Thailand, Japan, Saudi Arabia, Jordan, South Korea, Colombia or Uganda), and those that are decisively refusing to accept Western dictates, such as Russia, China, DPRK, Syria, Eritrea, Iran, South Africa, Venezuela, Cuba, and Bolivia. Both countries managed to identify the threat. They fought back, regrouped, and endured. Their cultures and their identities survived.